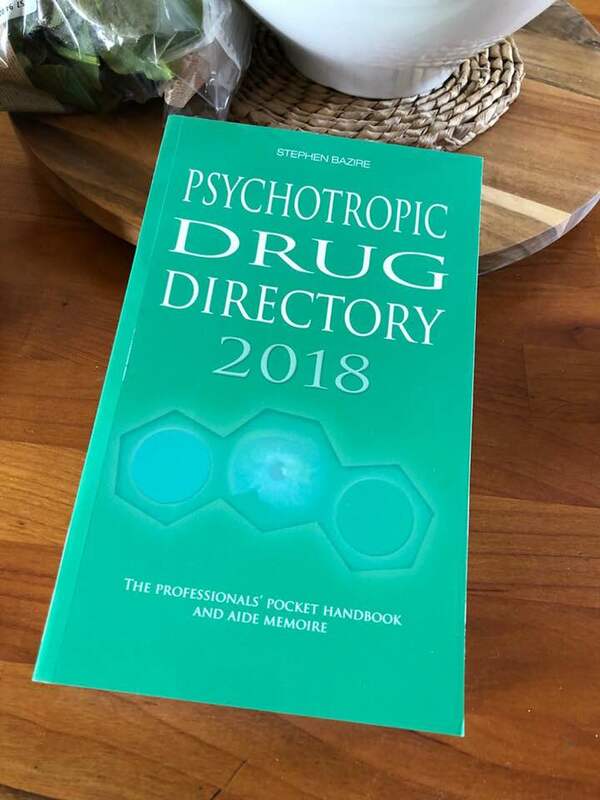 Our C&M main author Prof. Stephen Bazire’s latest book, the Psychotropic Drug Directory 2018 has just been published and is now available. The Psychotropic Drug Directory has been published 25 times since the first edition in 1993 and now has world-wide sales of over half a million. There are over 2000 new references and some novel changes. It can be ordered via www.psychotropicdrugdirectory.com or from all good book shops. Are you planning to attend the Clinical Pharmacy Congress Event at Excel London on the 27th and 28th April 2018? If so make sure you pop along to Stand number G17 to meet the Mistura team and see what fantastic freebies we have this year!!! Nikki has a strong and motivated clinical pharmacy team who work integrally with the MDTs and patients in the services. The dispensary is technician led so there is little dispensary commitment. You won’t work shifts, weekends or bank holidays and all on call commitment is pretty civilised! This role is perfect for an experienced mental health pharmacist who wants to develop their leadership potential and work alongside Nikki and the other Lead Clinical Pharmacist to provide the best possible outcomes for the patients we work with. This is a fantastic opportunity so should not be missed! 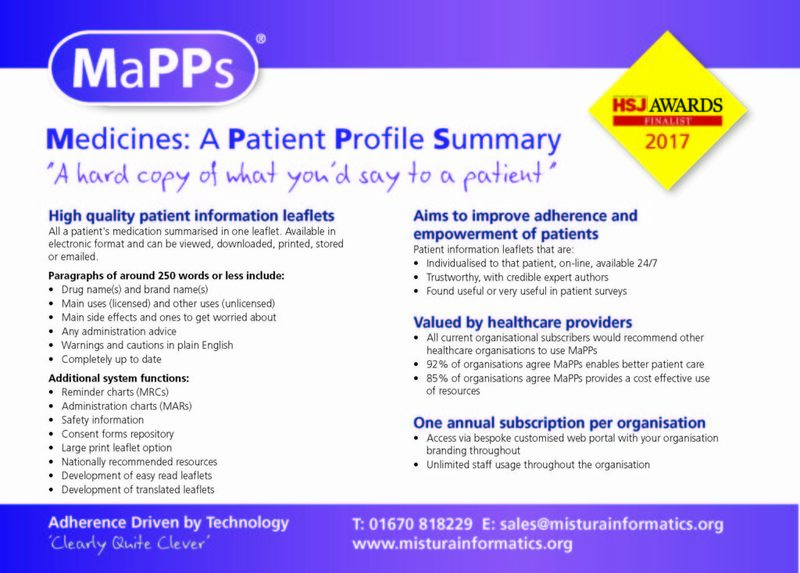 The entire team at Mistura Enterprise Limited would like to take this opportunity to say thank you for your continued support over the last 12 months with both Choice and Medication and MaPPs! 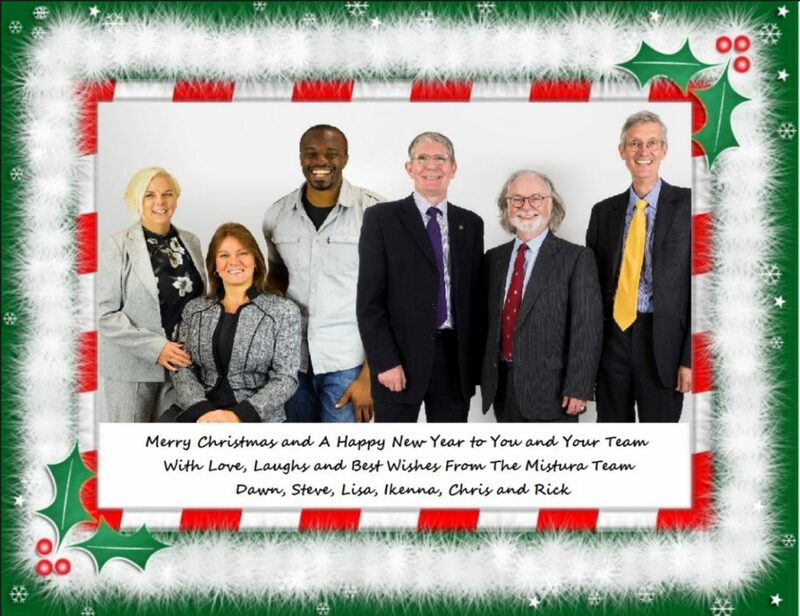 I hope that the next 12 months will be filled with favourable feedback, considerate comments and sizzling statements about our wonderful work…. Failing that we hope you all have a very Merry Christmas and a Happy New Year!!! The phone line, which has been created by Help Musicians UK, will offer advice for not only musicians but those working in areas like management, tour crews and record labels. The service is part of their Music Minds Matter campaign, which launched after the death of Chester Bennington. 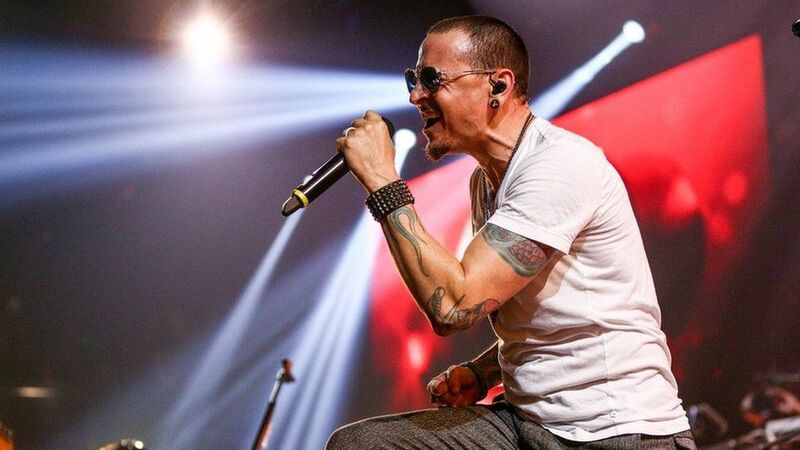 The Linkin Park singer took his own life in July. The 24-hour helpline is being launched after the charity’s health and welfare team saw a 22% rise in requests for help from musicians. It identified a “mental health crisis” in the industry and pledged to set up the support line in a report, Can Music Make You Sick?, published earlier this year.